Jason has been part of the S.W.COLE team for over 15 years. He received a bachelor’s in English from the University of Maine before entering the Maine Business School at the University of Maine. There he earned both a certificate of Post Graduate Studies in Business Administration and his Masters of Business Administration. As the firm’s CFO, Jason is responsible for the firm's treasury functions as well as accounting, audit and project financial management. 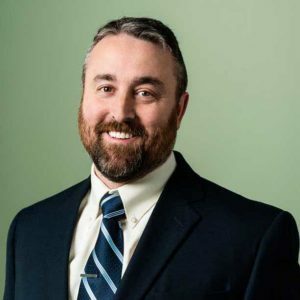 In addition, Jason is involved in many of the firm's administrative functions including corporate filings, contract administration, risk management and asset management. Jason also serves on the firm's Investment Committee and on the Board of Directors.